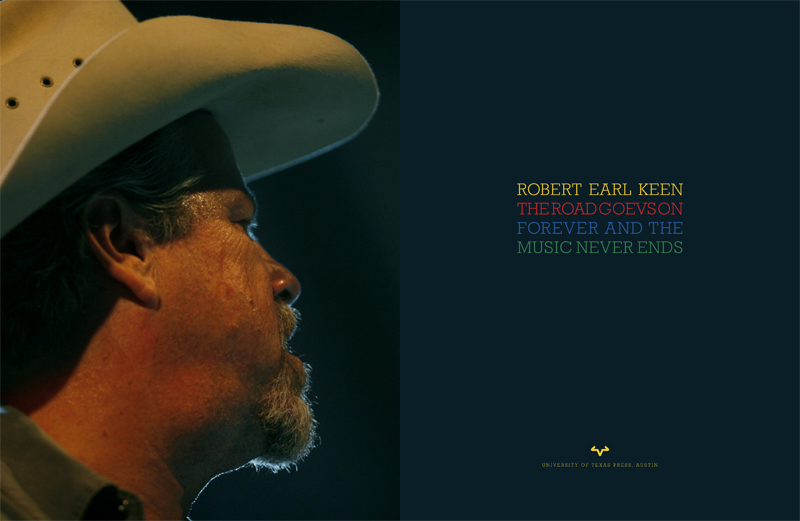 Celebrating the twentieth anniversary of his classic anthem "The Road Goes on Forever," acclaimed singer/songwriter Robert Earl Keen offers fans a very personal, beautifully designed songbook, scrapbook, and photo album with lyrics and sheet music for twenty-four favorite songs, intriguing glimpses into the stories behind the songs, photos of him in concert and in private, and unique personal memorabilia. 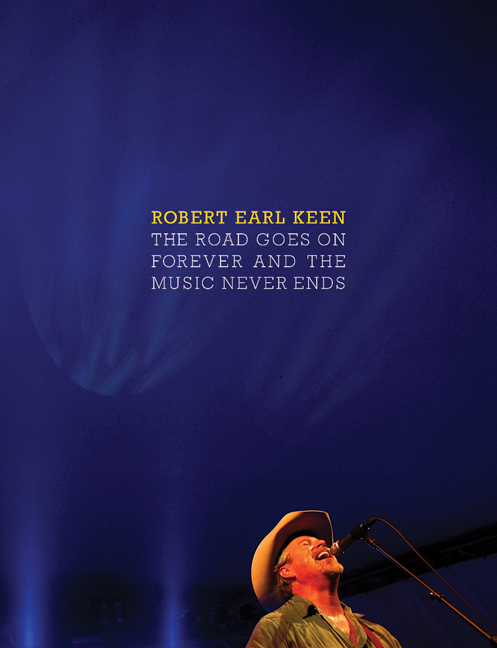 Rolling Stone hails singer/songwriter Robert Earl Keen as "a writer with a novelist's eye for character and narrative detail comparable to forerunners like John Prine, Guy Clark, and Kris Kristofferson." 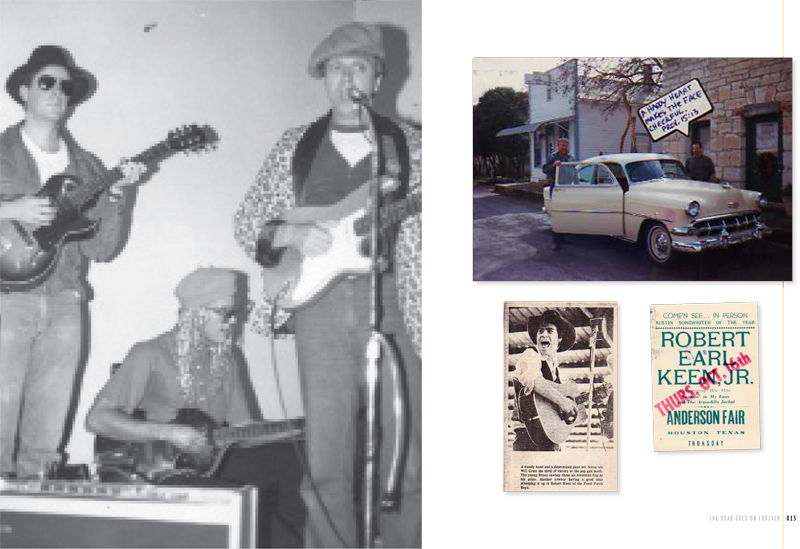 In The Road Goes on Forever and the Music Never Ends , the master storyteller gives us fascinating glimpses into his own story through songs, personal memorabilia, and photographs that span his career from his student days at Texas A&M University to a recent concert at Austin's legendary Stubb's Bar-B-Que. 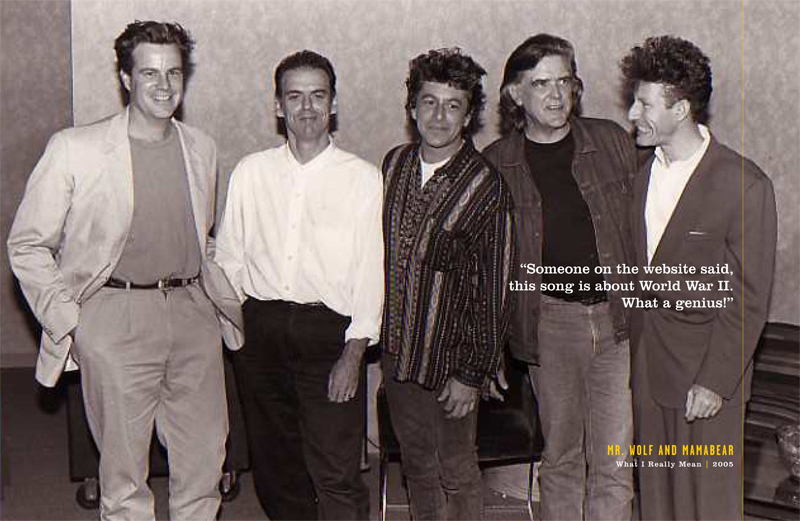 The Road Goes on Forever and the Music Never Ends contains the lyrics for twenty-four of Keen's favorite songs, accompanied by one-liners that offer tantalizing hints at the motivations behind the songs ("Corpus Christi Bay" — "True? Yes, unfortunately.") 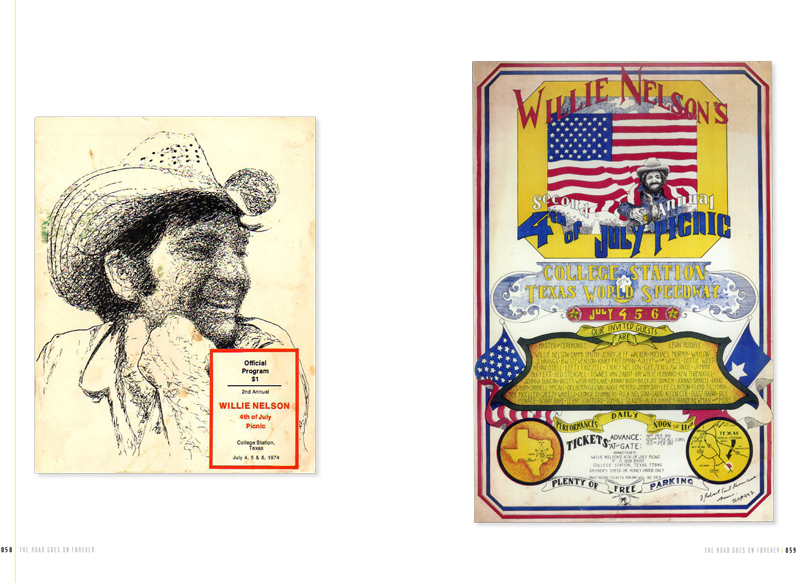 Accompanying the lyrics is a wealth of material from Keen's personal archive—newspaper clippings, concert posters, and programs; journal entries and letters that show him in the process of everything from self-improvement ("Do something really nice for my sister") to raising money to record an album; and photos by and of family, friends, and fans. 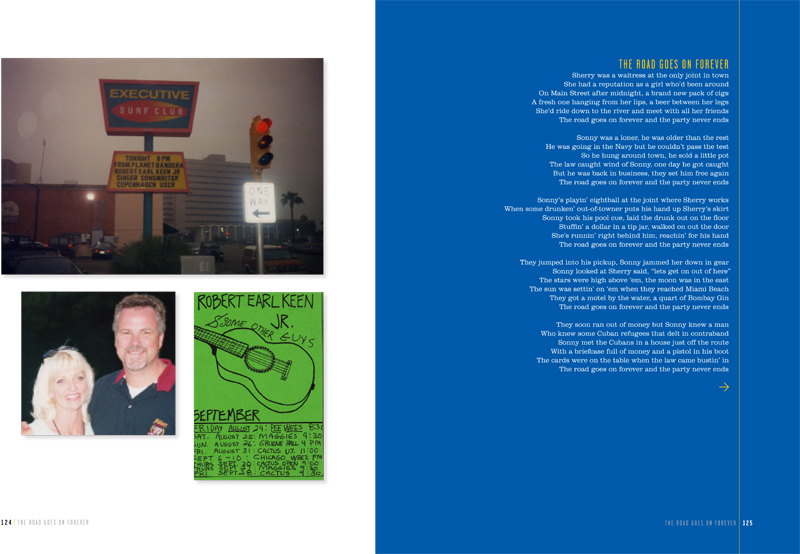 A very personal, beautifully designed songbook, scrapbook, and photo album, The Road Goes on Forever and the Music Never Ends is the essential book for everyone who loves the music of Robert Earl Keen. 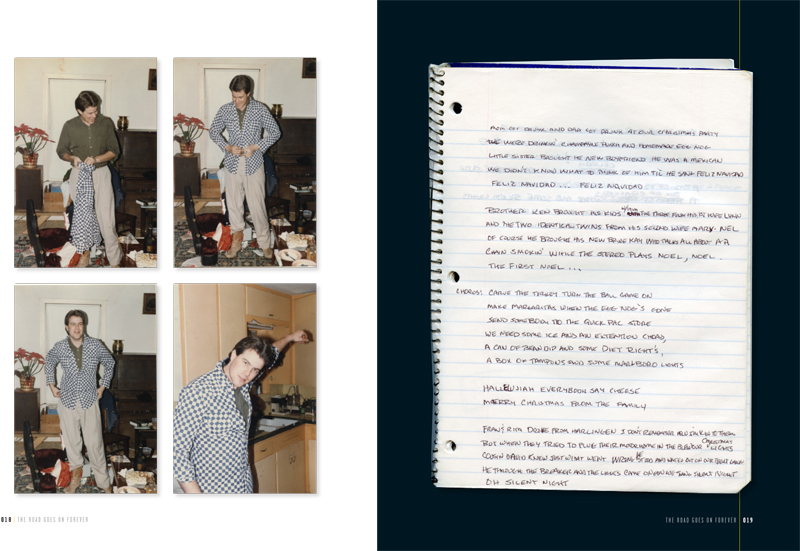 Also packaged in the book is a CD with printable sheet music for all twenty-four songs, which come from Keen's critically acclaimed albums Walking Distance, Gringo Honeymoon, What I Really Mean, A Bigger Piece of Sky, Farm Fresh Onions, Gravitational Forces , and Picnic . Robert Earl Keen is one of Texas's iconic singer/songwriters with sixteen albums spanning the years 1984 to 2008. A dynamic live performer who averages 125–140 days on the road every year, he sells out shows from Maine to Mexico and from Washington, D.C., to Seattle. He has performed on Austin City Limits and Late Night with Conan O'Brien multiple times. 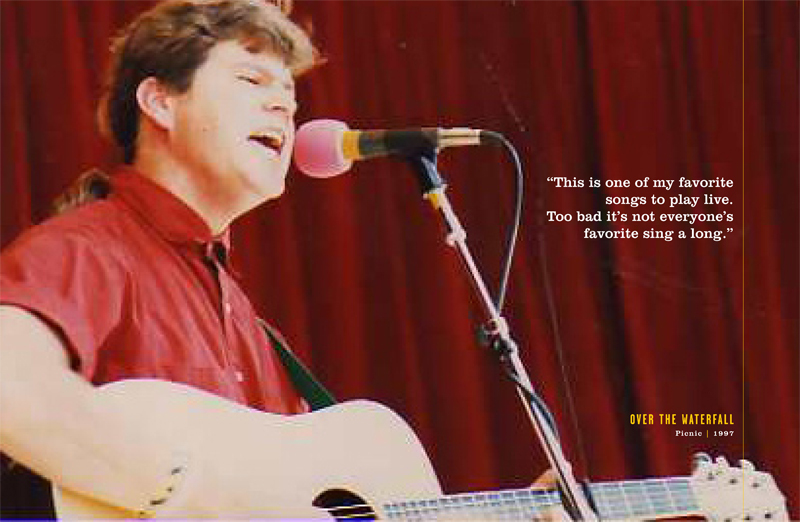 His songs have been recorded by the Dixie Chicks, Nanci Griffith, Lyle Lovett, Kelly Willis, George Strait, Gillian Welch, and Johnny Cash and the Highwaymen, among others.